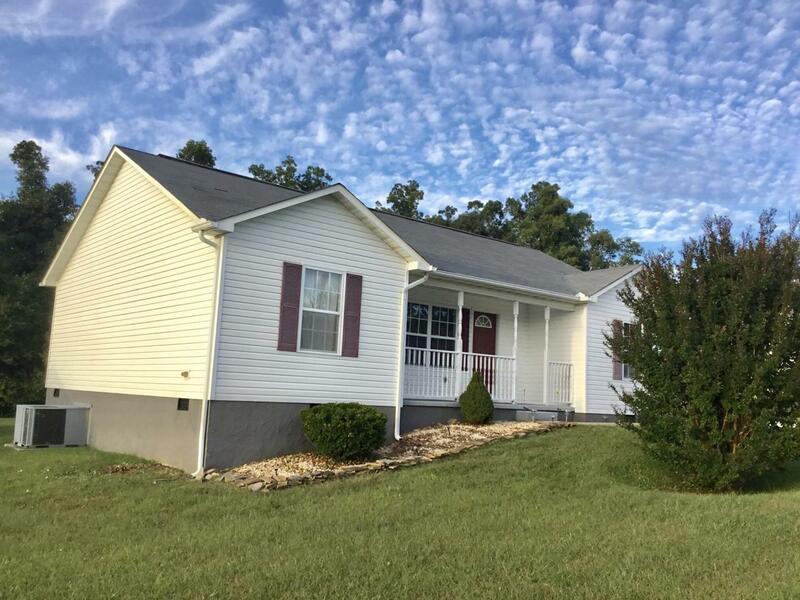 A beautiful home in a great neighborhood awaits you only 7 mins from downtown Crossville. 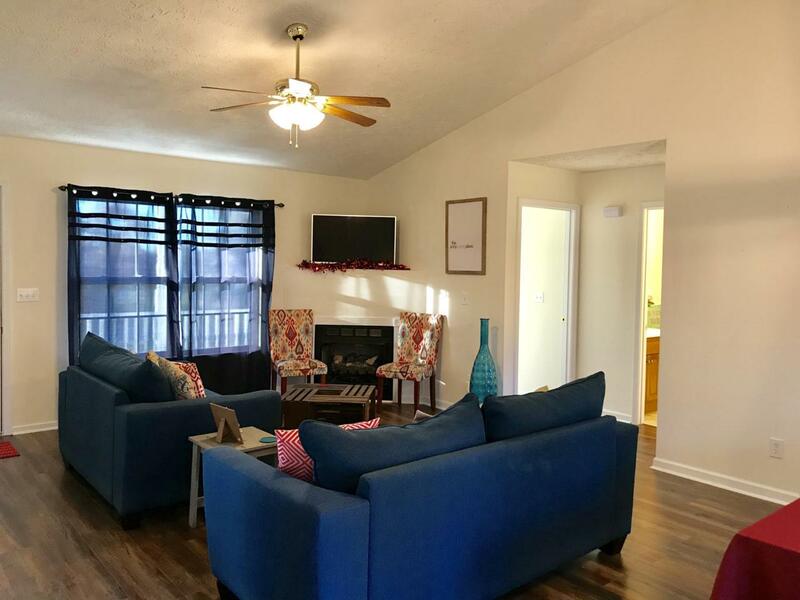 This home features an open living area with cathedral ceilings, split floor plan and a Cozy fireplace with gas logs. You'll fall in love with the master suite and its full bath with a large walk-in closet. 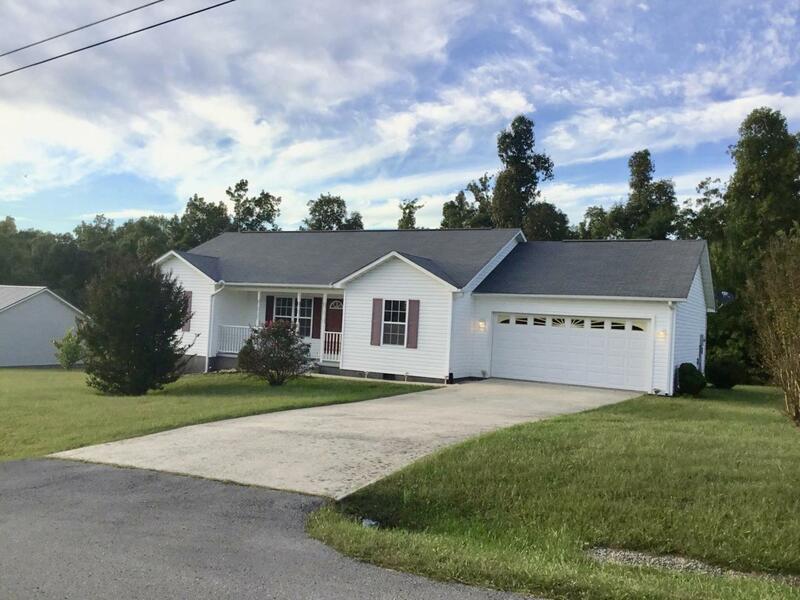 This home is move in ready and has all new floors in the living area! Walking distance to North School. 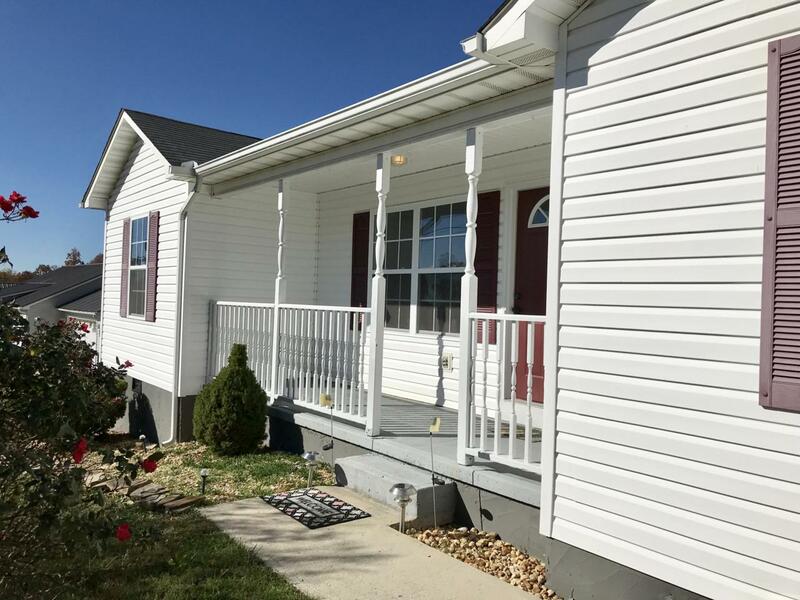 Nice covered front porch and a deck to enjoy the spacious backyard and all the wildlife.